Prospect KY Hunting Creek & Estates of Hunting Creek Homes For Sale 40059. 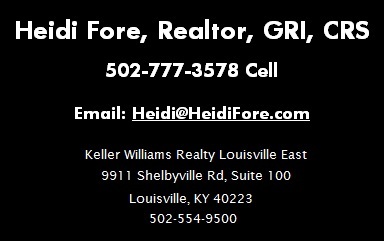 Prospect KY Hunting Creek & Estates of Hunting Creek Homes For Sale in Oldham County 40059. Prospect KY Hunting Creek & Estates of Hunting Creek Homes For Sale in Jefferson County 40059.